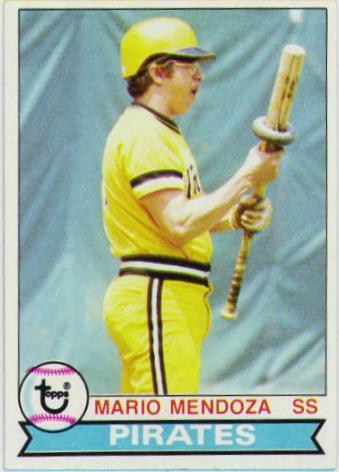 Despite being an anemic .215 hitter with only four home runs in 1456 plate appearances, questions persist whether or not utility infielder Mario Mendoza was on the juice. 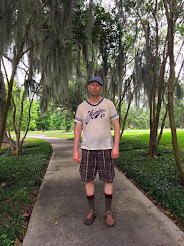 Let's go to the photographic evidence. Hmm. 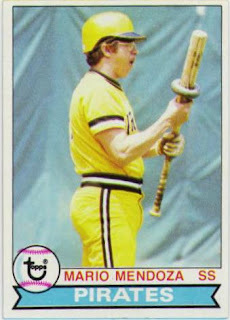 The visual evidence here suggests Mendoza may have been on Duncan Donuts, but his four career home runs are in no danger of being eliminated from the record books due to abuse of performance enhancing drugs. This reporter is satisfied that Mario Mendoza hit his four home runs fair and square.